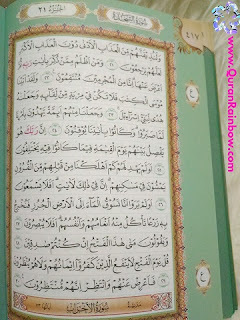 Assalamu'alaikum Rainbow Quran Lover, Today we will share information about Rainbow Colored Quran Large Size. 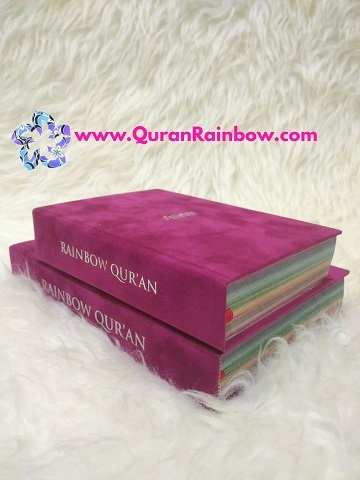 On this post we will review about Rainbow Quran/Colored Koran Falistya Velvet / Suede Cover in Large Size With No Translation (Arabic Text Only). 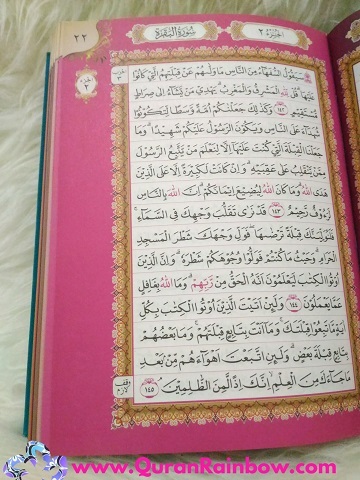 As you know many people ask about Bigger Size of this Colored Quran. So, we will give you more information about Cover, Size, Arabic Text, Inside of Quran, Price and How to Order Velvet Rainbow Quran for Retail and Wholesale Purchasement. Lets we start it. 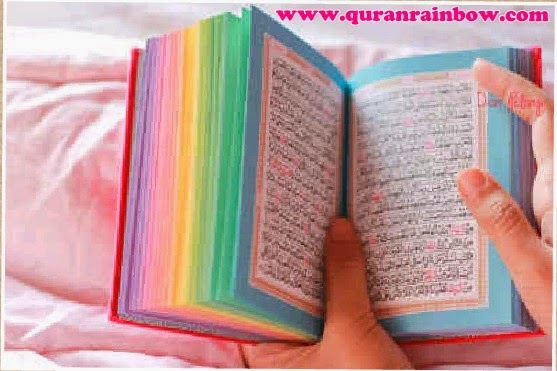 Size of Rainbow Colored Quran Large Size is 21x15 cm (8.4 inch x 6 inch). In other country this size is include in the category Medium Size. 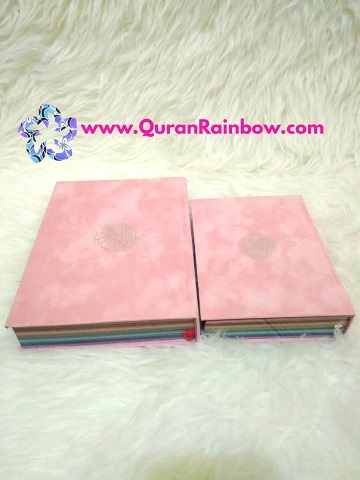 This size is Bigger than Rainbow Quran Small Size (17x12 cm). This Quran still suitable for Oldis and Child. Rainbow Colored Quran Falistya Large Size have most pretty colour and design. This Colored Quran have 30 Page Colours, which One Colour for One Juz (Chapter). So you will see gradation of colour like Rainbow. 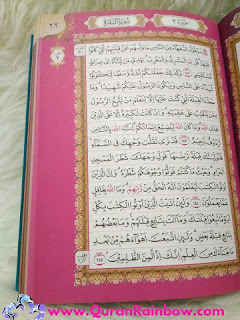 Arabic Text of Rainbow Quran Falistya is using Uthmani Style with 15 Lines. 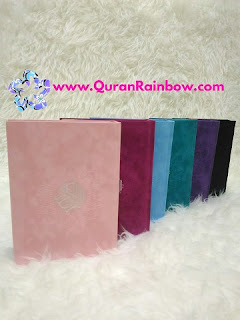 Price of Rainbow Quran Falistya Large Size is $15 USD for One pieces (unit). As the Biggest Supplier of Rainbow Quran If you want buy wholesale package for Reselling, Gift, Charity we will give Special Discount. Please contact us for more quote and details. Dont worry if you come from accros country because we provides Worldwide Shipping. 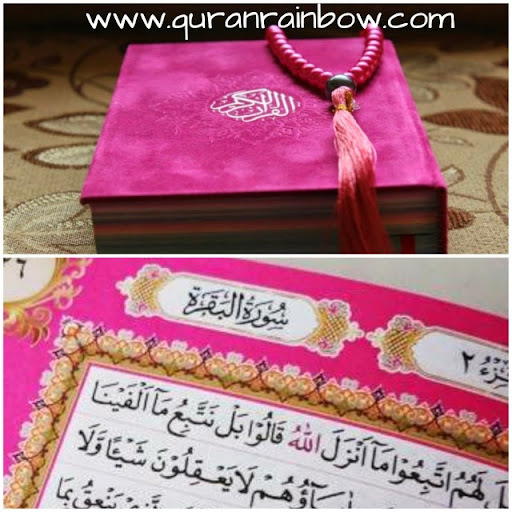 We provides Rainbow Quran Buy Online to more than 220 country. We have most experienced in suppliying and ditributing for worldwide order. 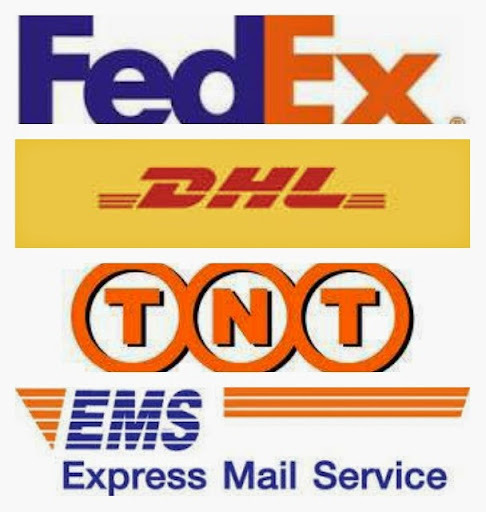 We have partnership with Global Courier Company like DHL, FEDEX, TNT, UPS, EMS, etc. 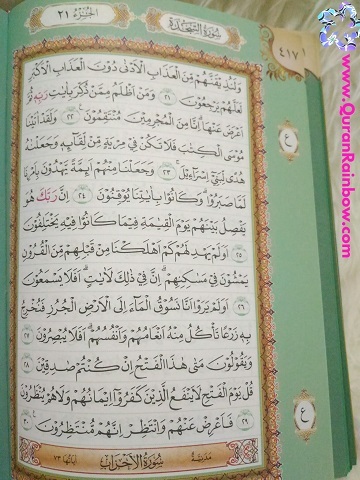 So you can have this Pretty Quran Like Rainbow Quran UK, Rainbow Quran France, Rainbow Quran NL, Rainbow Quran Germany, Rainbow Quran Belgium, Rainbow Quran Italy, Rainbow Quran Sweden, Rainbow Quran Russia, Rainbow Quran USA, Rainbow Quran Canada, Rainbow Quran Dubai, Rainbow Quran Egypt, Rainbow Quran Bahrain, Rainbow Quran Jordan, Rainbow Quran India, Rainbow Quran Pakistan, Rainbow Quran Australia, Rainbow Quran New Zealand, Rainbow Quran South Africa, Rainbow Quran Singapore, Rainbow Quran Tahiland, and etc. 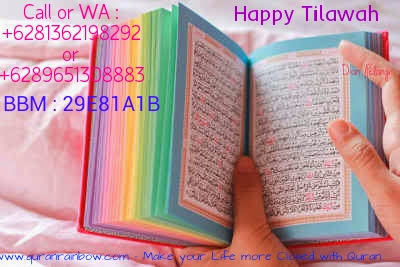 We do Open New Partner and Reseller for Worldwide, Interest Reselling Rainbow Quran in your country, Please Contact Us.